Imagine having instant ability to crank up another 20 or 30 yards to your tee shots. And to do it like the pros do with pure, effortless power! 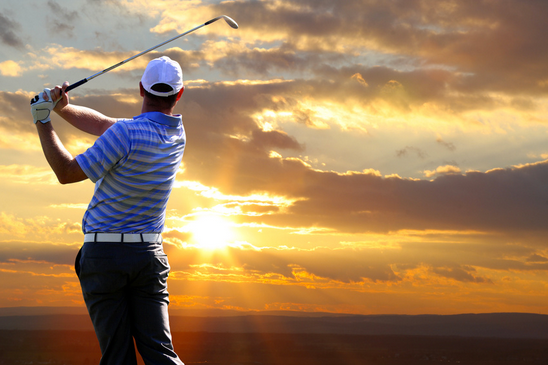 Core Force energy has a product custom made for golfers who want to play effortless golf, shoot the lowest scores of their life and do it all with a level of joy you’ve never experienced before. Try it and you’ll see how Effortless Power Golf has created a new paradigm in high level golf. Be shocked at how easy this is and how effortless it becomes to hammer the ball farther than ever before. Discover exactly how to burn these processes into your subconscious so you play on autopilot. Master one simple move to guarantee balance – the foundation to consistency. Whether you’re 5’2″ and 230 lbs or 6′ 3″ and only 147 lbs you’ll hit it further and hit more fairways and greens and do it with less effort than ever before. Period. Cure a slice with these two simple methods – in minutes, not months! Add 17 easy yards – (some players gained even more..) with this unique extension drill. Prevent injury and pain and make sure you can play this game for life!